Are you living in a Digital or Litho age? Websites. 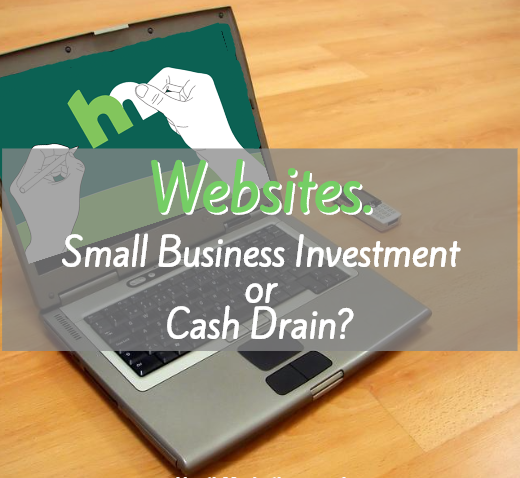 Small business investment or cash drain? Marketing Data Lists – What are they and why are they useful? Here at Heath Marketing, we are delighted to now be able to offer B2B marketing data lists to our clients in South Wales and UK-wide. 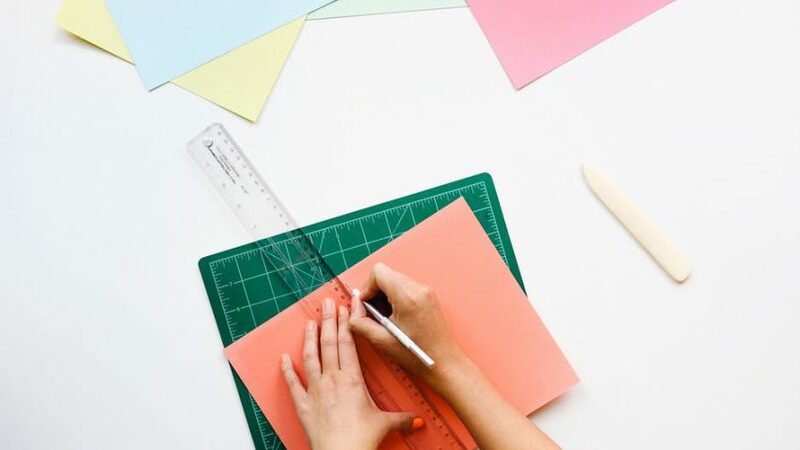 Whether you’re a new business just trying to discover your target market or an established company with a specific campaign, data lists can be a great tool to aid your marketing pan. So, what are they and why exactly are they useful? Data lists are exactly what they say they are; they are lists of data. In our case, we provide lists of businesses with whom when you make contact, would hopefully become your clients! You identify your key target criteria related to the customer profile you are targeting; e.g. location by town, city, postcode areas, trading years, number of employees, turnover etc. and we’ll send you an excel spreadsheet with businesses that meet your criteria. With an accurate data list, the more you can contact the right prospects, develop a relationship and a clearer understanding of them. The better you know your prospects, the more equipped you are to convert them into a client. If you are interested in B2B marketing data lists for your business and would like to discuss our offering further, then please contact us by calling 01443 842981 or emailing us. I a m delighted to welcome Joanne Allen to the Heath Marketing team (because that’s what we are now!) as an Account Executive.